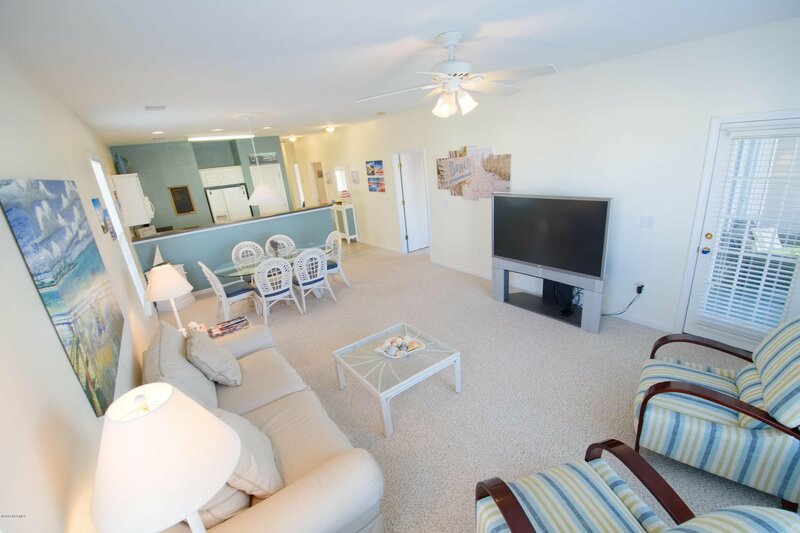 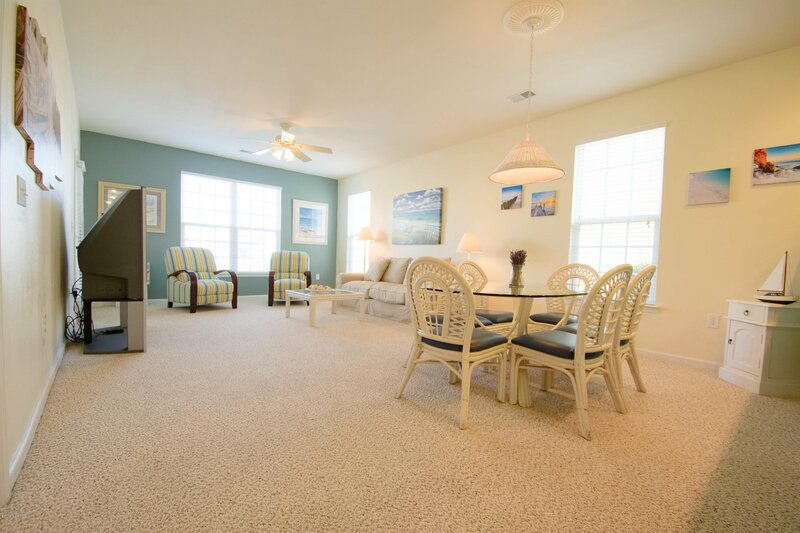 Immaculate, mint condition beach getaway! 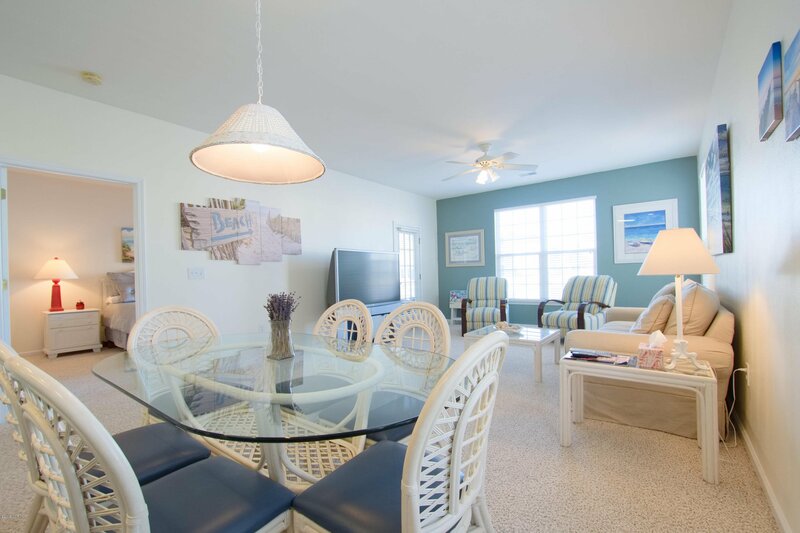 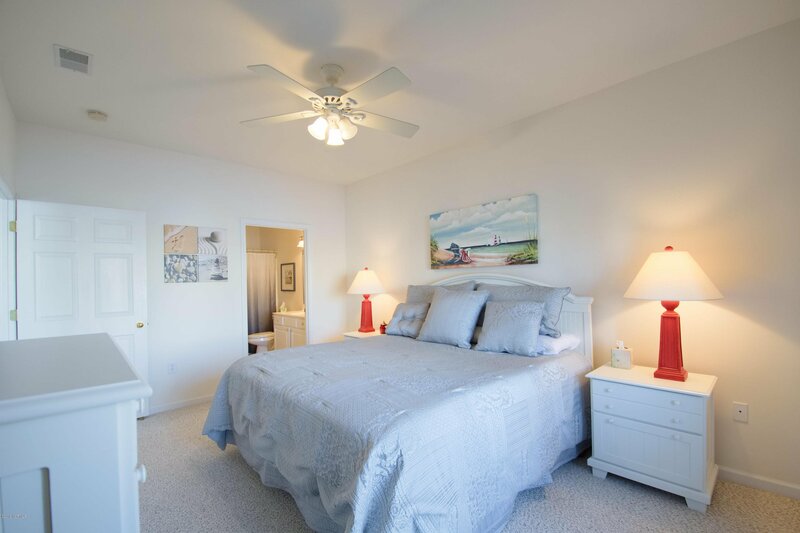 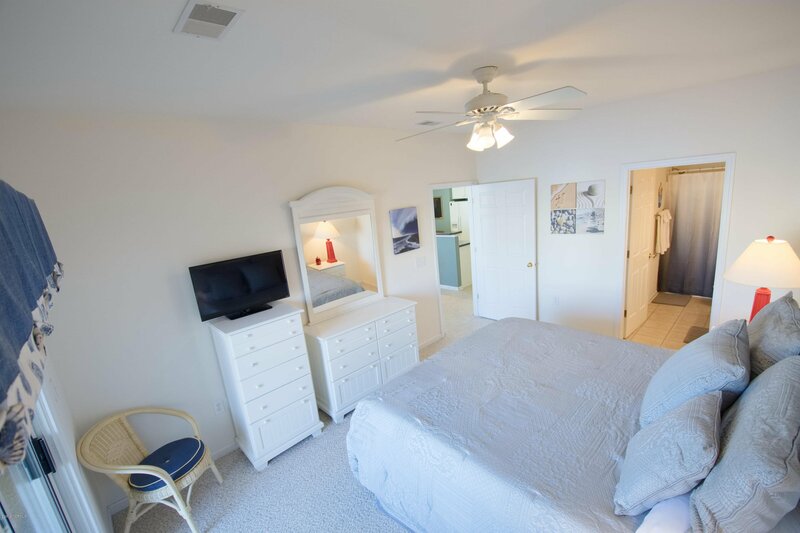 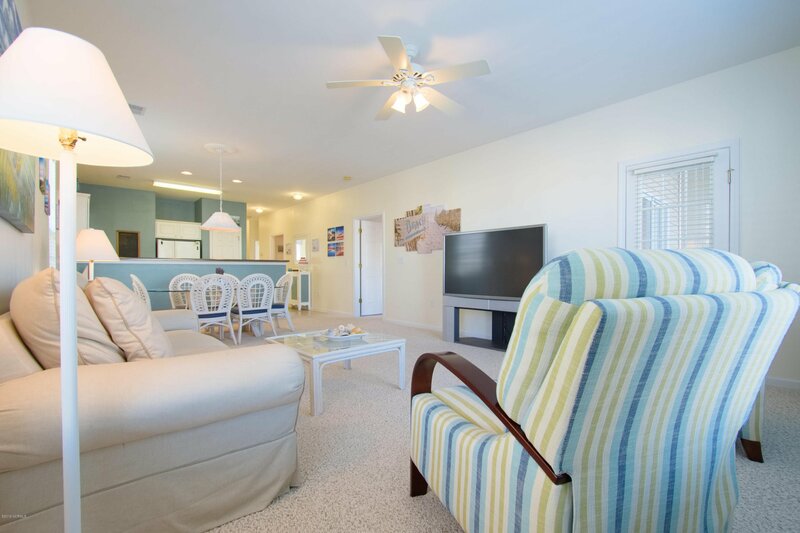 Minutes to the pristine beaches of Sunset Beach & Ocean Isle Beach, this 3 bedroom and coveted GROUND FLOOR condo offers the ultimate in relaxation overlooking beautiful pond. 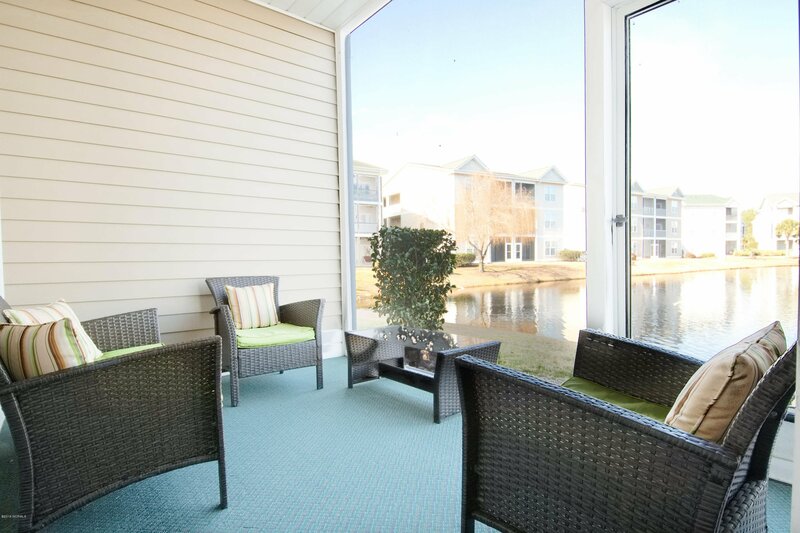 Enjoy the breeze on the screened in porch. 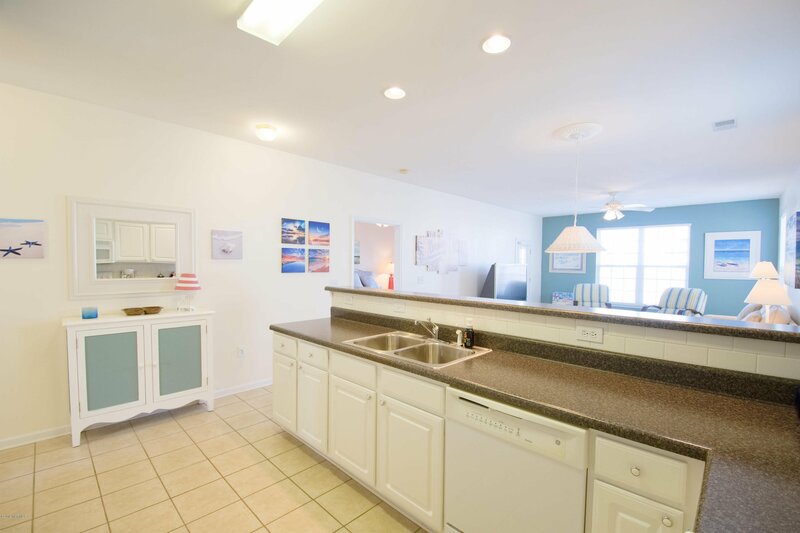 New carpet, kitchen counters & back-splash, & freshly painted, it is ready for you and your family to enjoy and make wonderful memories here. 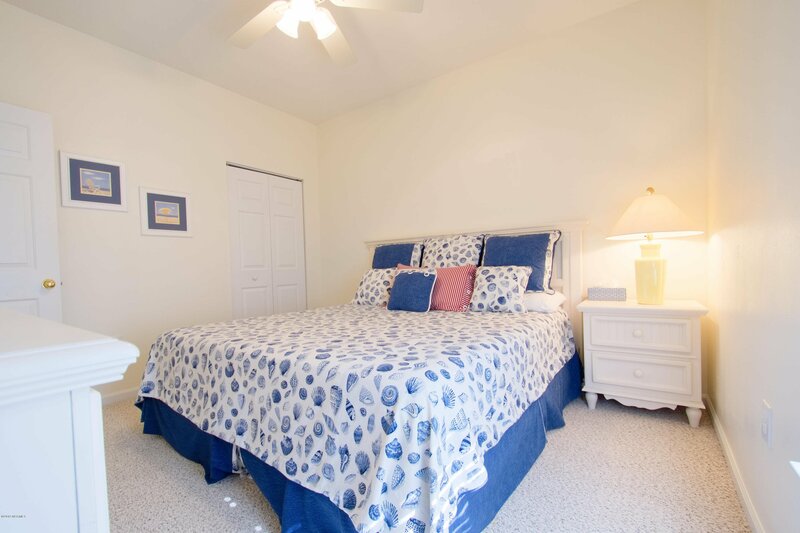 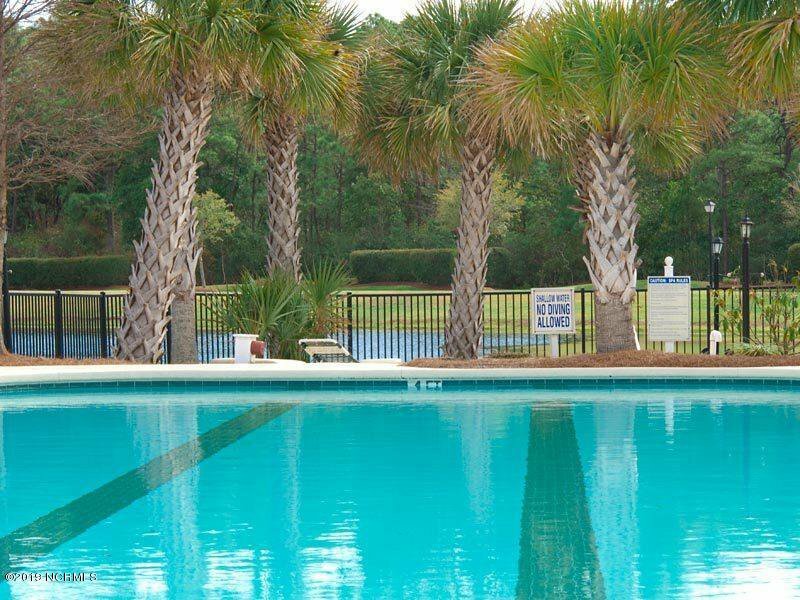 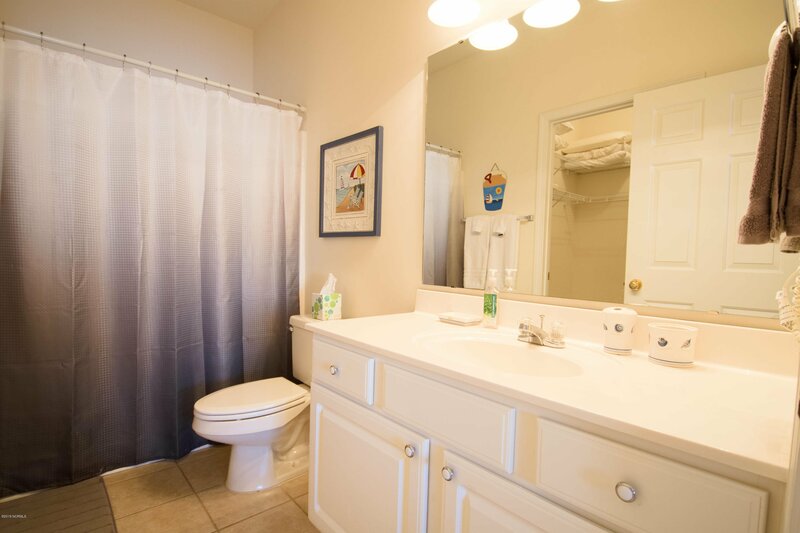 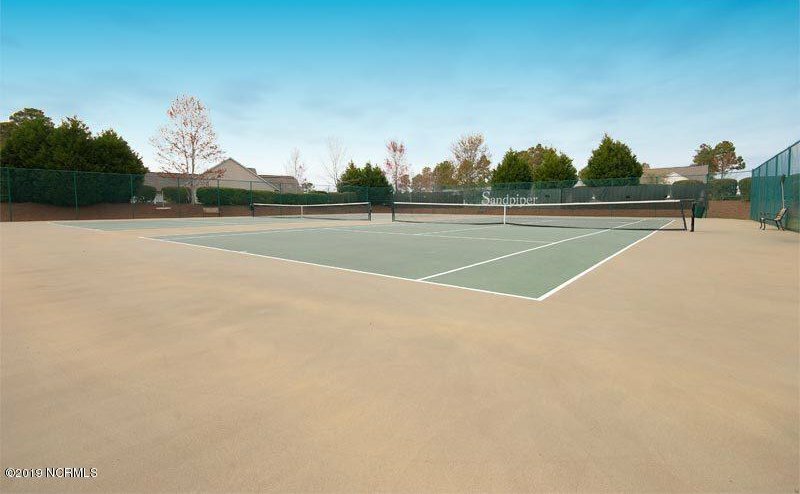 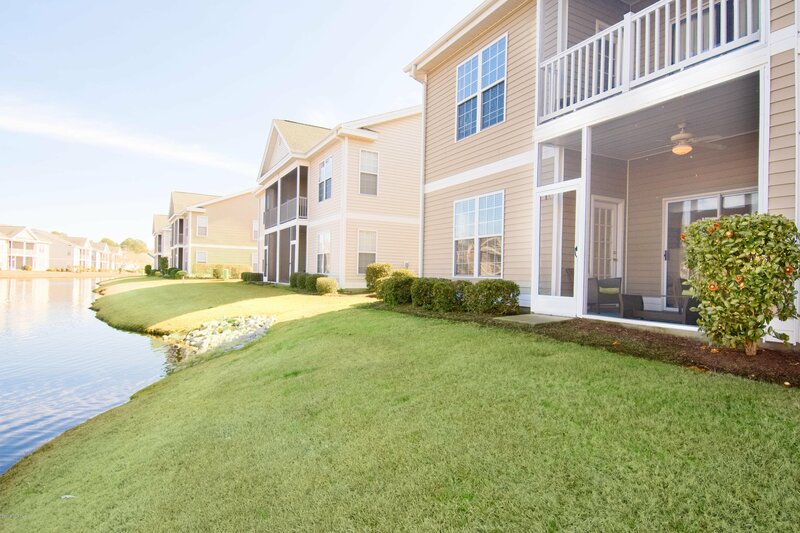 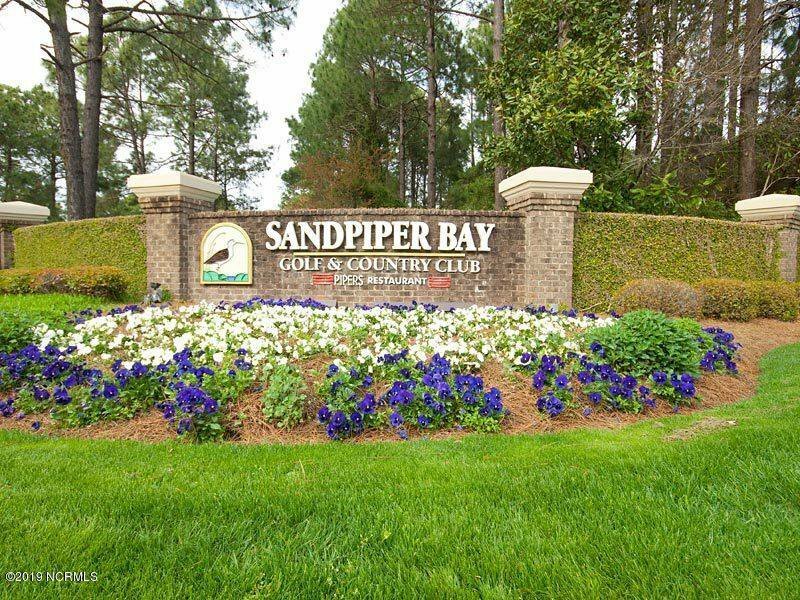 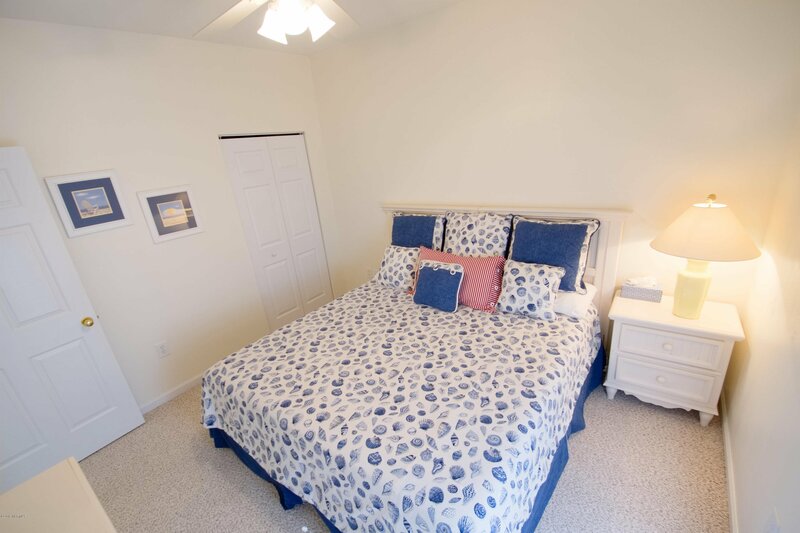 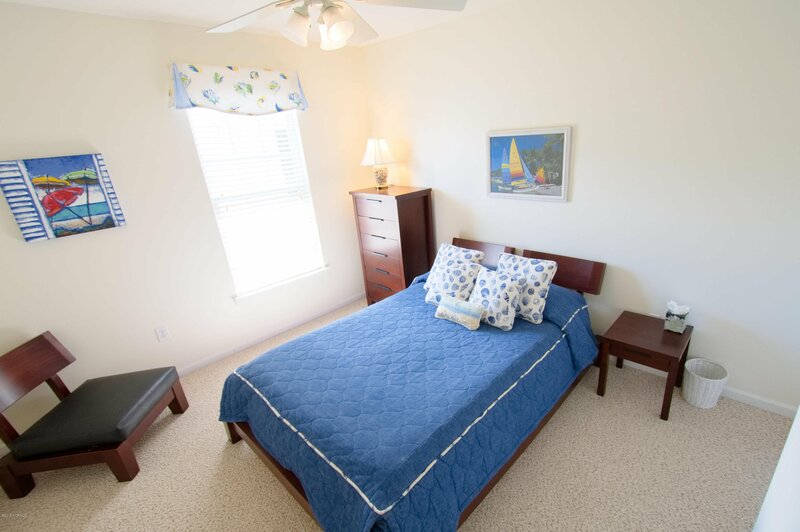 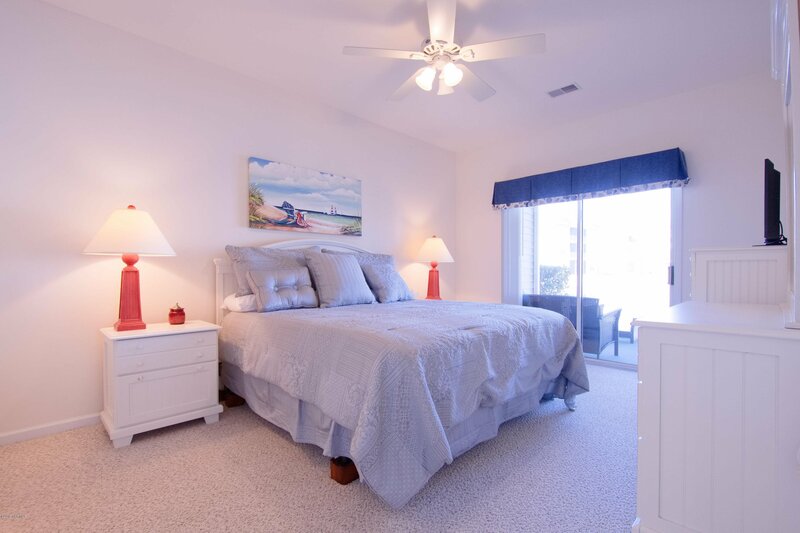 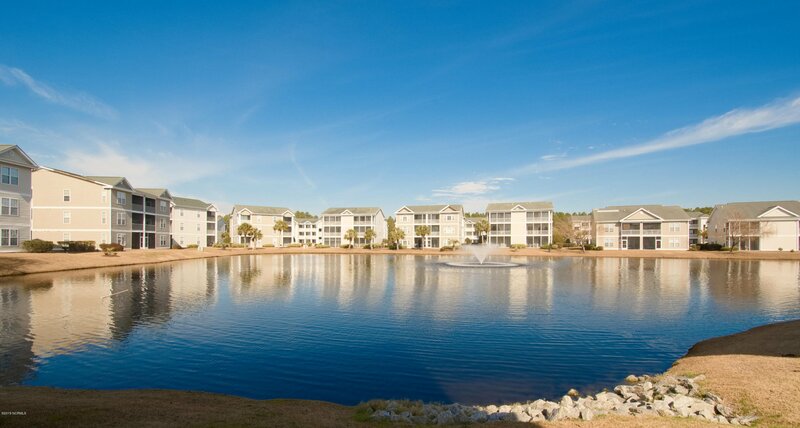 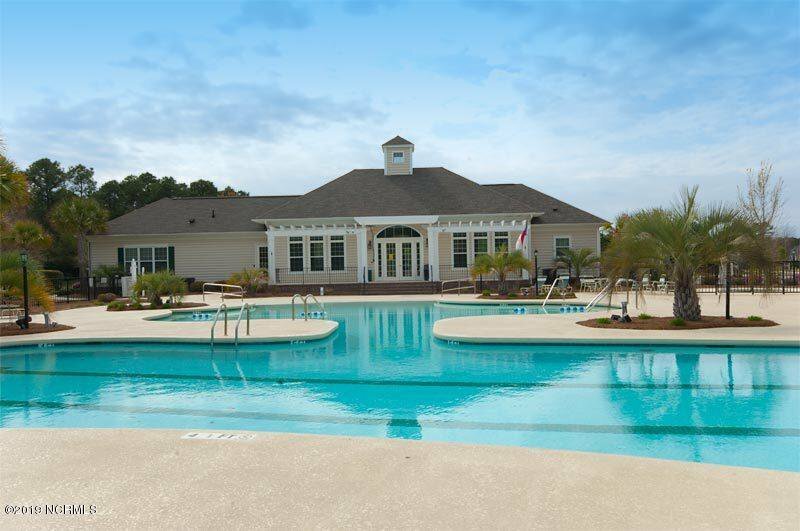 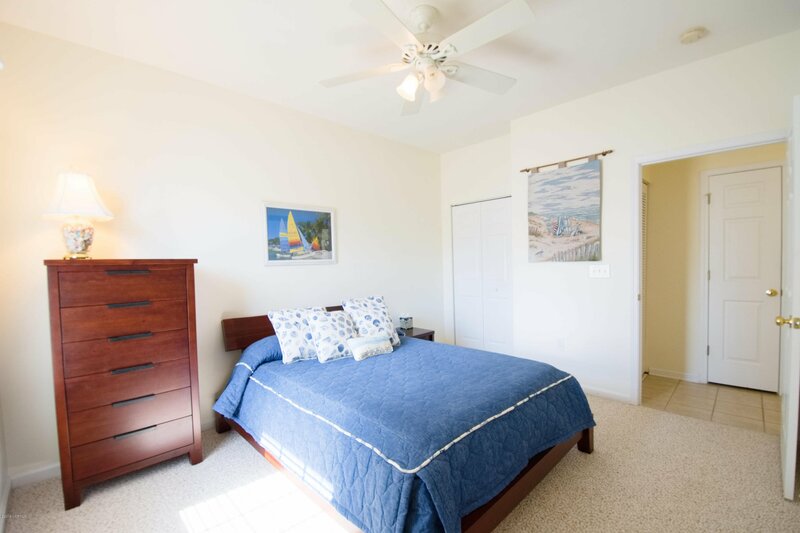 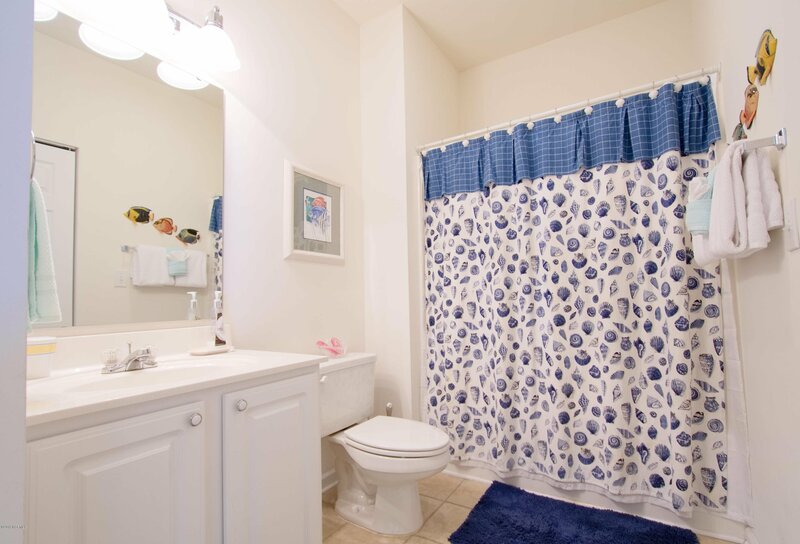 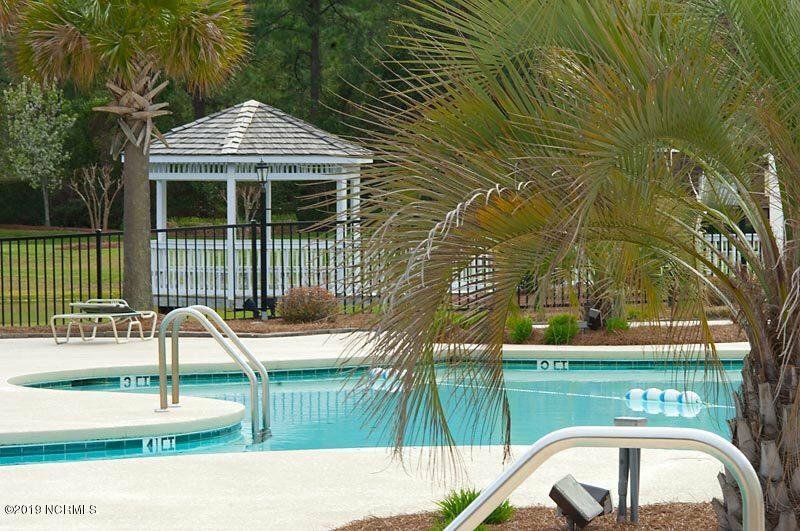 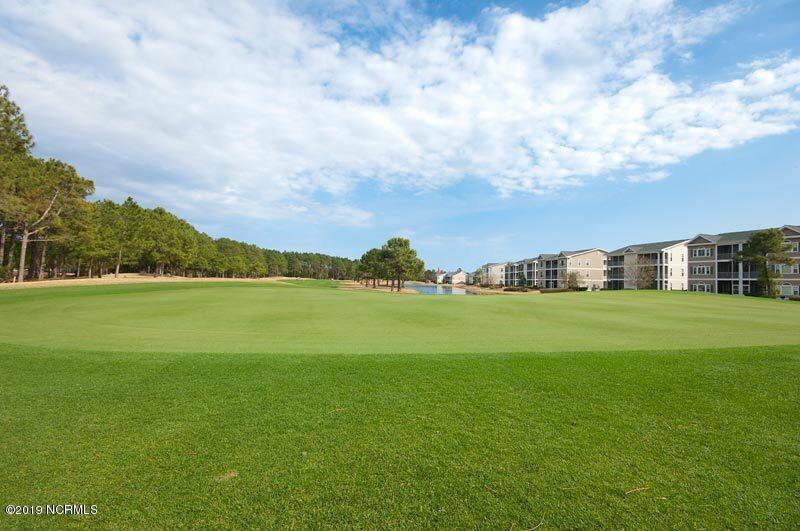 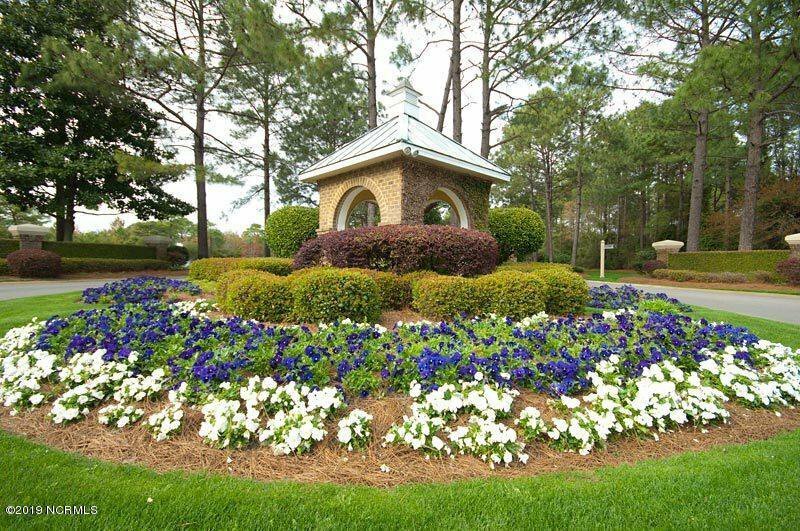 Sandpiper Bay has wonderful amenities: pools, tennis courts, outdoor picnic area & more. 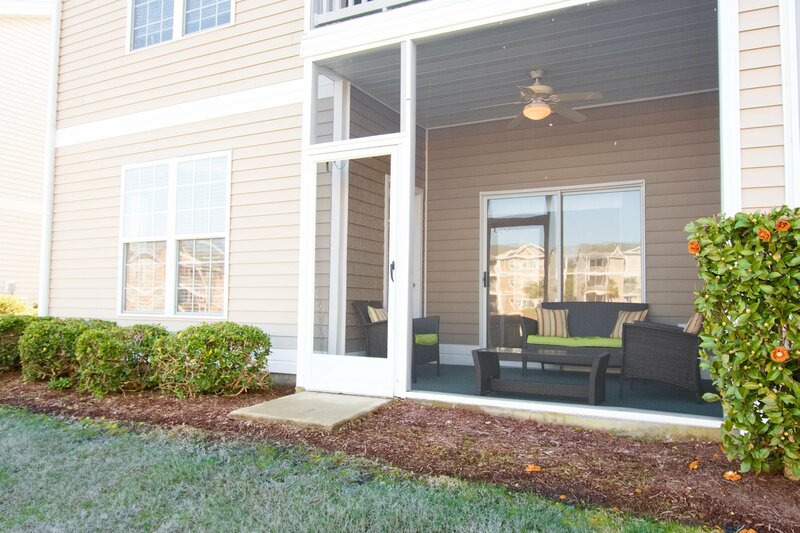 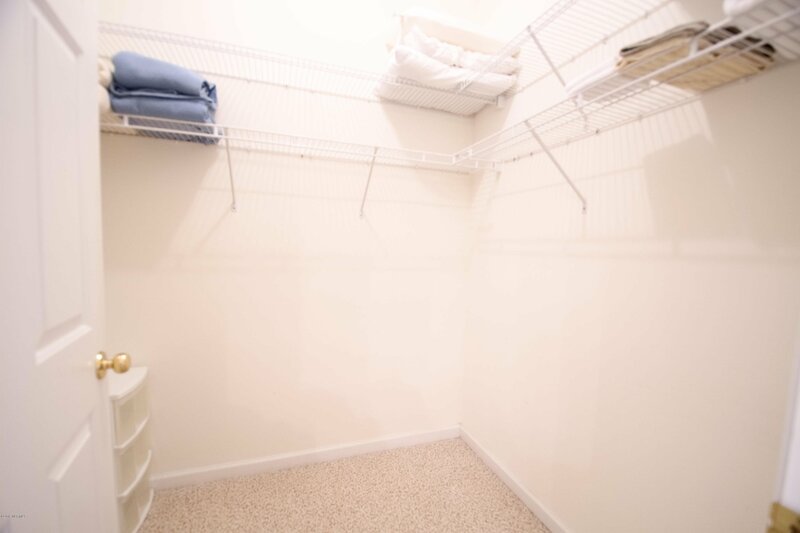 Minutes to shopping, restaurants. 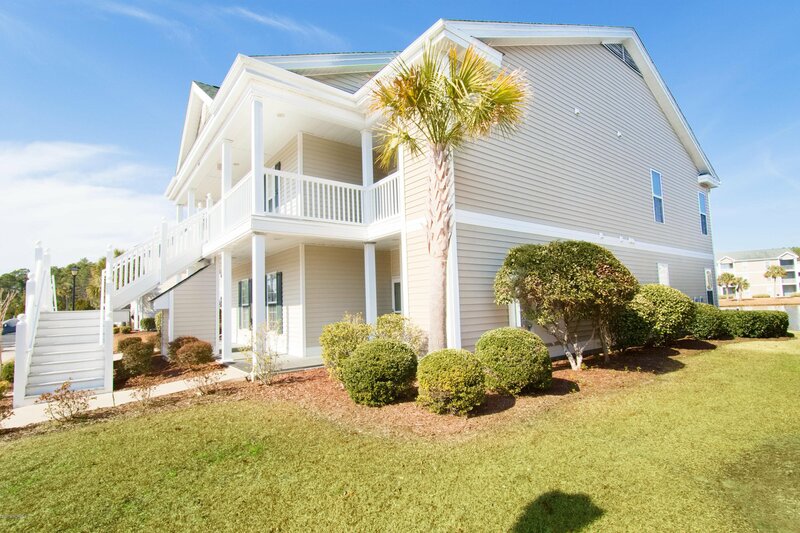 Come see this one today before it's gone! 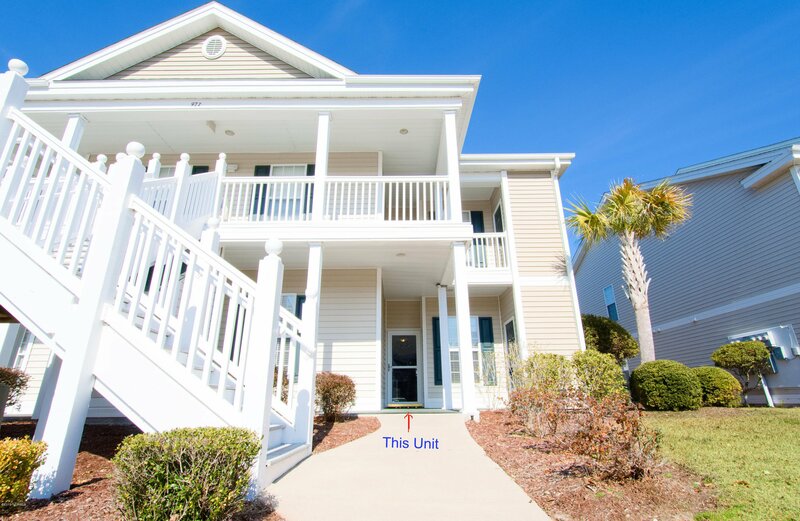 Listing courtesy of Asap Realty. 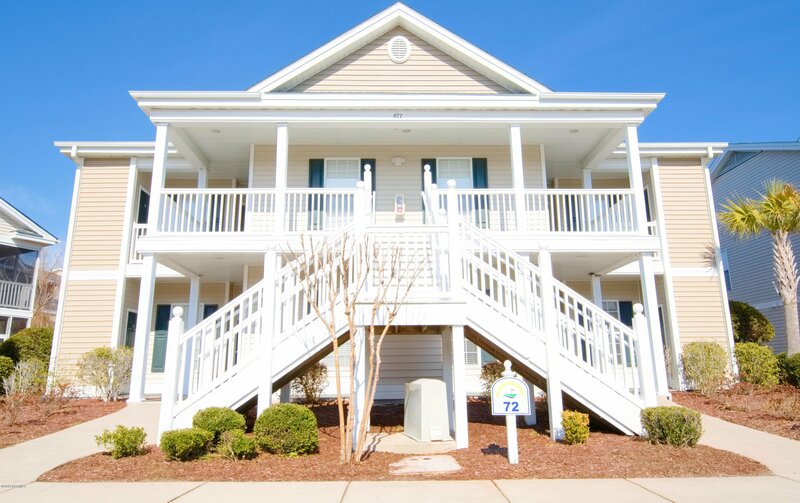 Selling Office: Donovan Realty, Llc..